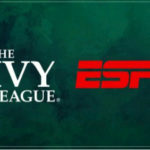 Just in time for March Madness, ESPN has announced a slate of programming for the coming Atlantic Coast Conference (ACC) Network. The ACC Network will also feature The Class That Saved Coach K documentary to debut on launch night. This one-hour documentary tells the story of Duke basketball head coach Mike Krzyzewski and his 1982 recruiting class that set the Blue Devils and Coach K on a historic course. The documentary will feature insight from members of that class, including Mark Alarie, Jay Bilas, Johnny Dawkins and David Henderson, along with the Hall of Fame coach. The Tournament: A History of ACC Basketball film event has also been set for 2020-21. This multi-part documentary will give fans a deep dive into every chapter of the ACC men’s basketball tournament. 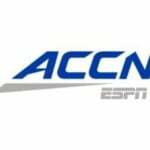 Packer and Durham, a live radio talk show, will also be coming to the ACC Network. The show will air every weekday morning from 7-10 a.m. 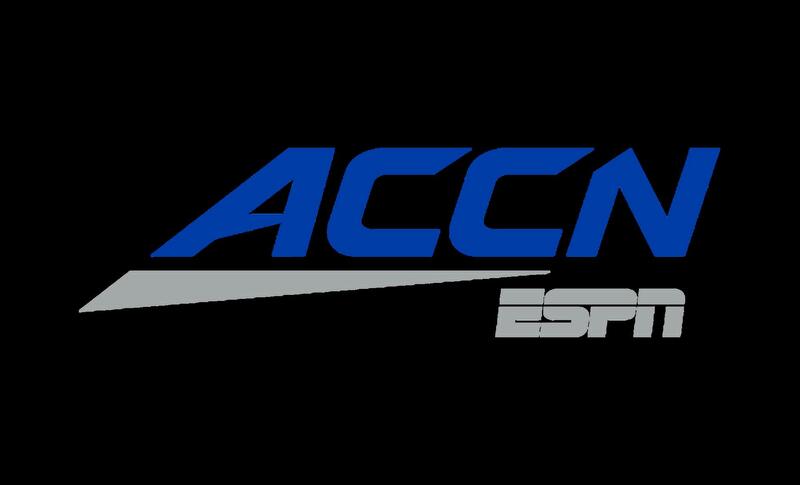 ET, and will provide a full view of ACC action across all 15 institutions in the vein of Packer and Durham’s current program, ACC Central. 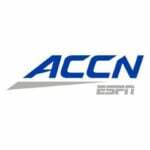 The ACC Network will launch on Thursday, August 22, 2019. The following week, on August 29, the first conference football game will kick off on the new all-ACC platform when Georgia Tech visits Clemson for a Thursday night contest. 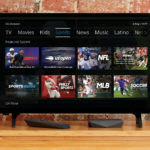 The 24/7 network is poised to air 1,300 live events annually across its TV and digital offerings from around the conference’s 15 member schools and 27 sponsored sports.